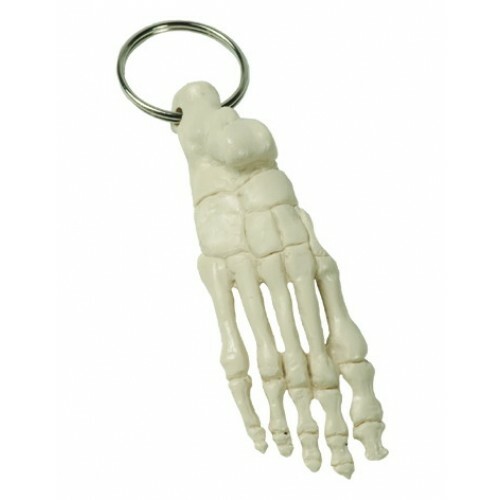 Key chain anatomy for nurses and doctors. 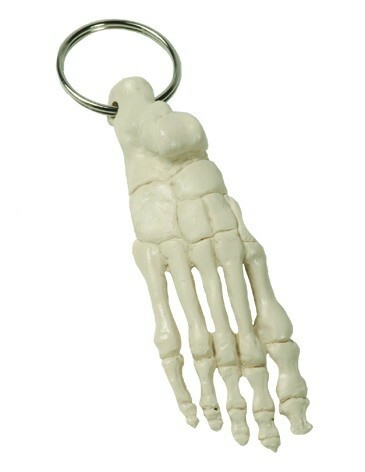 Mini foot with key ring. This key ring is a great gift for doctors, nurses and other medical staff.